Dogs that exercise regularly are healthier and have fewer illnesses than dogs that don’t and they also have a happier demeanor. A working dog will experience the same stress of his job that his handler will. A regular exercise regime for a dog will help ease the stress of his job, as well as help him control his weight and body fat. 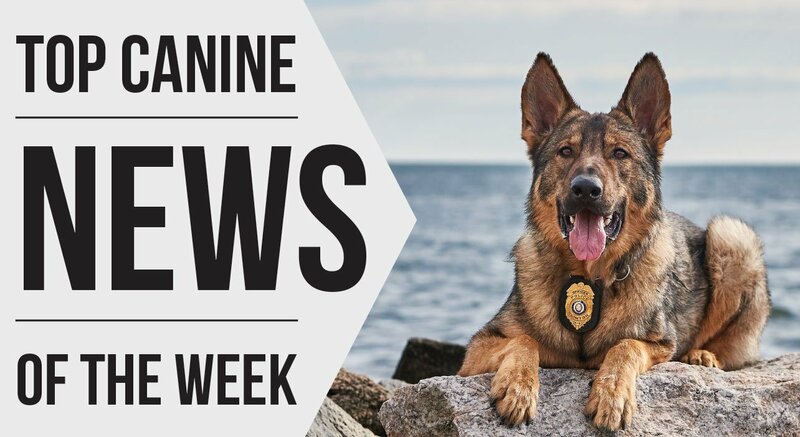 For more K9 tips every Tuesday, follow us on Facebook, Instagram, and Twitter.